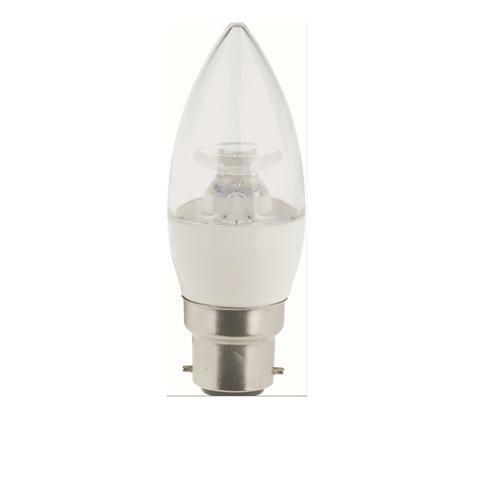 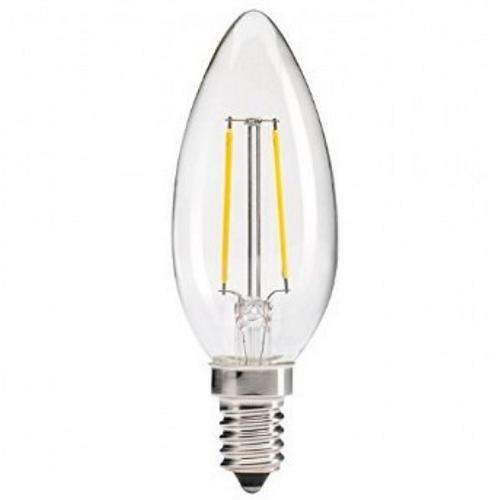 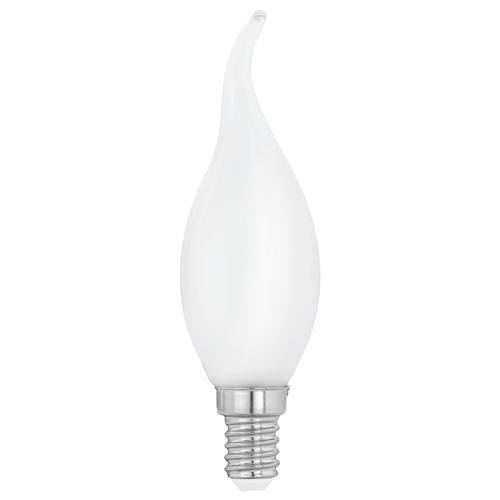 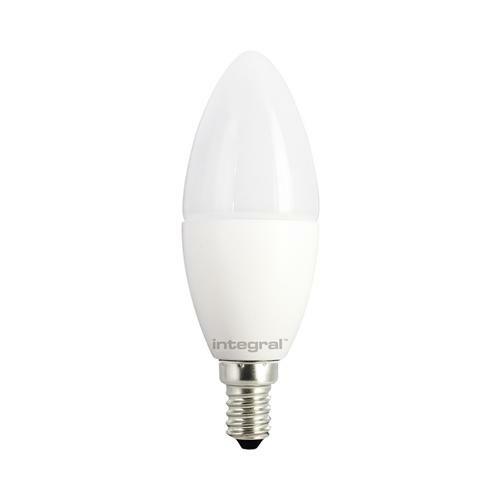 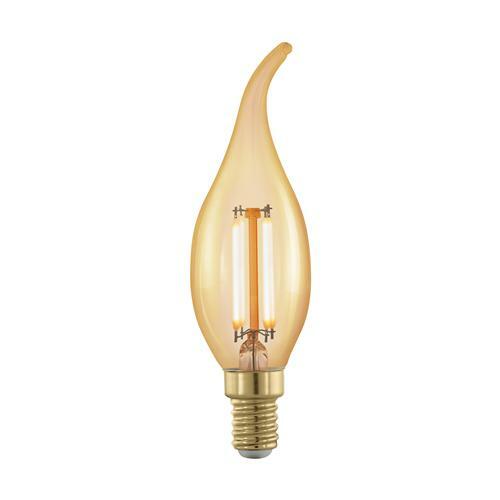 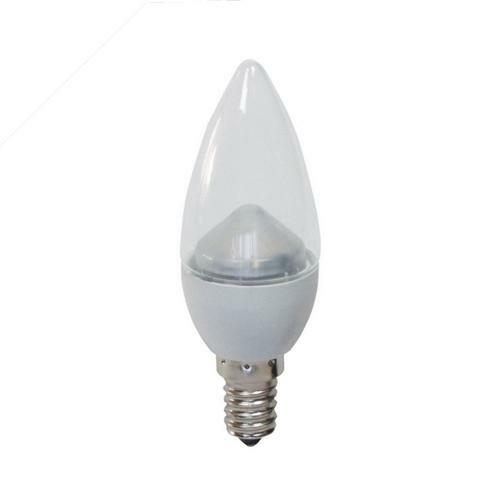 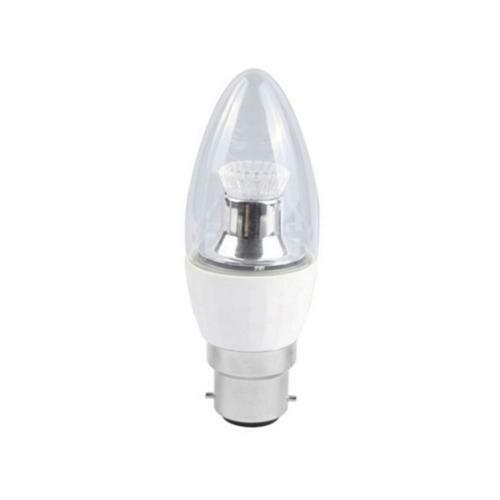 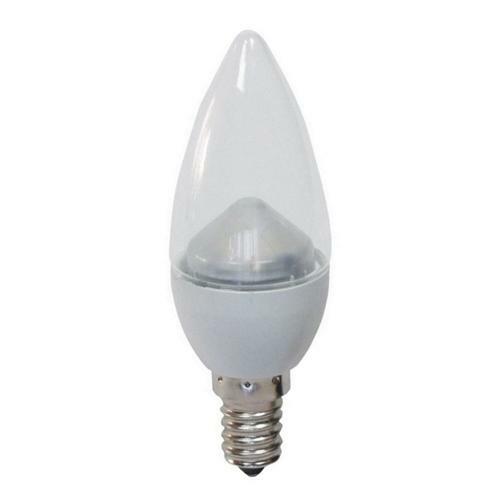 If you have a Candelabra or Chandelier then there's no longer any need to compromise on light output or energy efficiency as we have carefully selected a vast range of LED candle bulbs that are perfect for use in these types of light fittings. 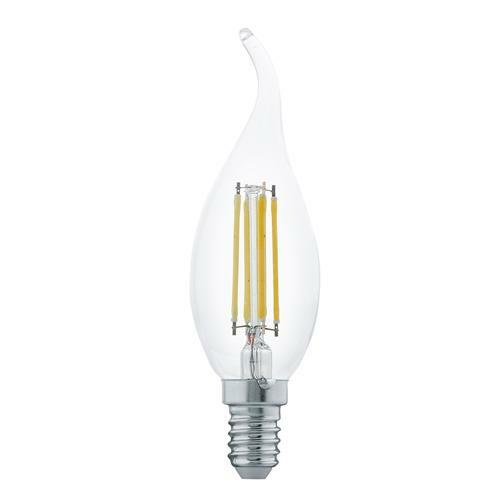 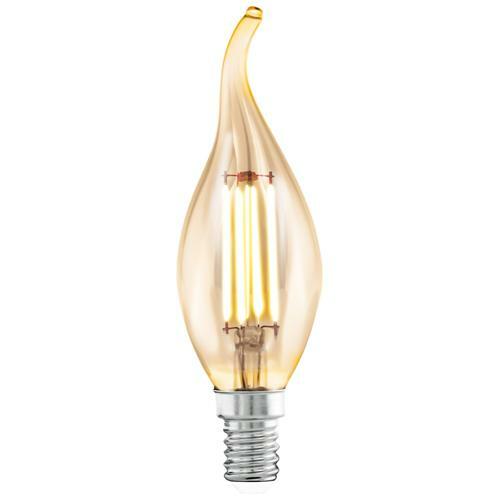 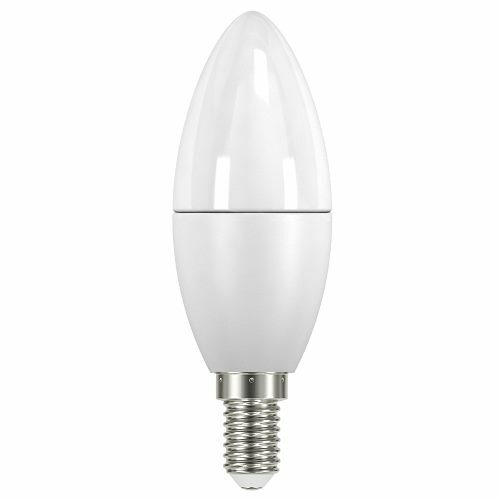 If you have a Crystal Chandelier then our clear LED Candle bulbs will complement it perfectly. One of the features of a clear light bulb is the beautiful sparkle and rainbow effects that it creates on the crystal decorations. Controlling candle bulbs with a dimmer switch is a great idea as it gives you full control of your light levels and allows you to set the mood in your room perfectly and by using dimmable LED candle bulbs you don't have to compromise on energy efficiency either.